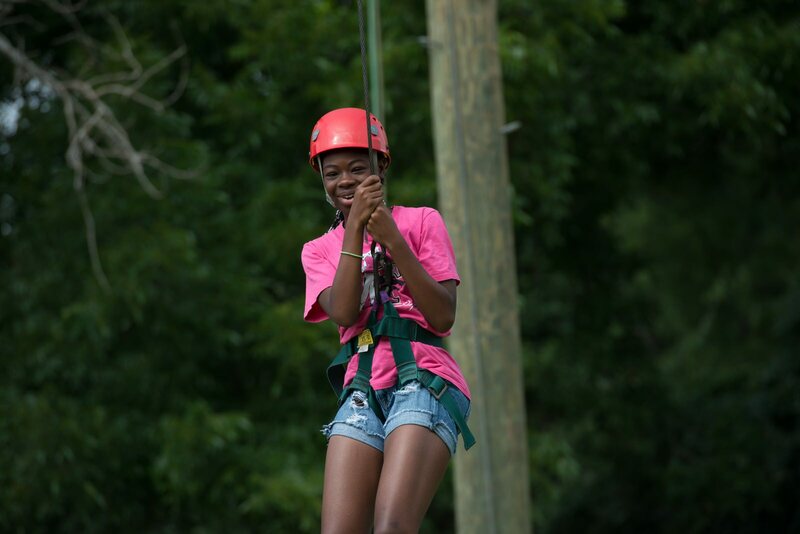 Day Camp at Camp Carter is a great way for children to experience the outdoors and make new friends! Day Camp is for campers between 5 – 12 years old who want to develop new skills, try new activities such as archery, team building, canoeing and much more! Day campers at YMCA Camp Carter are also served a “home style” lunch in the Camp Carter Dining Hall and receive a late afternoon snack. Campers get to swim everyday too. Check in as early as 7am, and check out as late as 6pm, no other Day Camp can compare! Themes are used to provide a little variety each week for campers that are attending multiple weeks. YMCA Camp Carter is a very traditional camp with lots of activities. Themes are not meant to suggest that the week is a speciality camp.